We can still create beautiful, tasty cakes even if you have other allergies or dietary requirements. 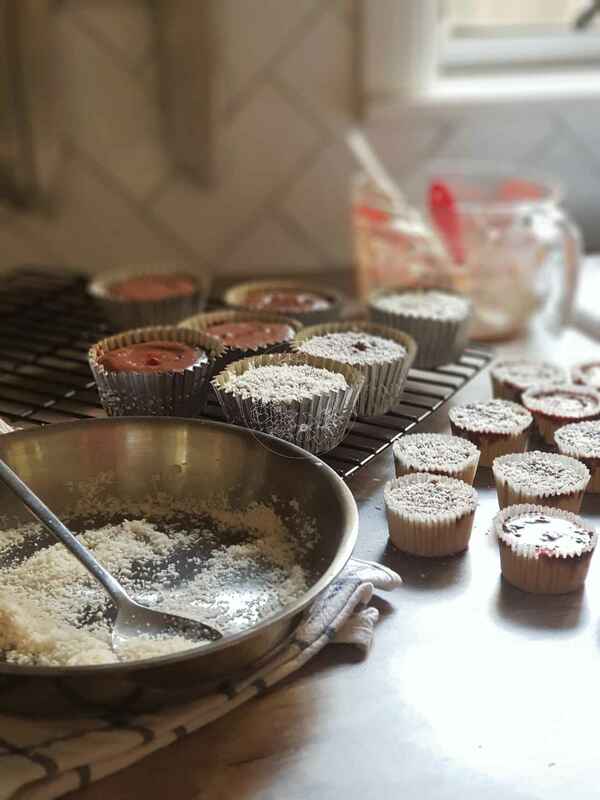 *We use various un-refined sugar & natural sweetners depending on the type of cake. e.g. coconut sugar, pure maple syrup, rice malt syrup, organic molasses, xylitol and organic stevia. We use organic where possible and we only use Natural sweetners that do not contain aspartame & saccharine. Please feel free to contact us, if you can not find one that suits your need from the list, we are sure we can come up with something that suits your requirement. Please let us know if you have high gluten intolerance or multiple allergies. All of our products are made from Gluten free ingredients, there is no gluten containing ingredients used in the kitchen. Our bakeware and tools are purchased and only used for gluten free baking. However please be aware they are created in the same kitchen where traces of gluten/dairy/egg/nut products may be present (e.g. Shop bought items for our children that contain wheat, egg and dairy or Gluten free ingredients purchased from local health food store that is not factory packaged). We take our hygiene and your dietary requirements very seriously, and we do not use re-usable silicon baking sheets or parchment paper. Between each creation we make sure our tools, bakeware and equipment are clean to minimise risk of cross contamination.